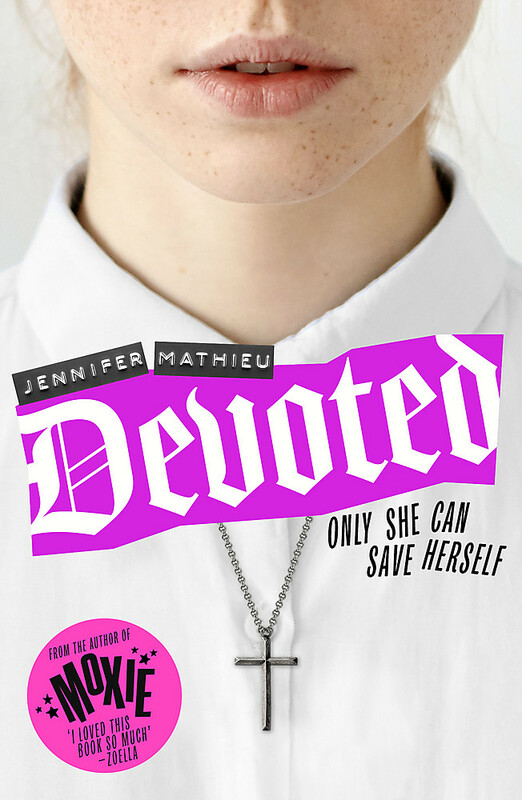 The highly anticipated new novel from Jennifer Mathieu. Two siblings wrestle with the secrets and lies that threaten to destroy their future. 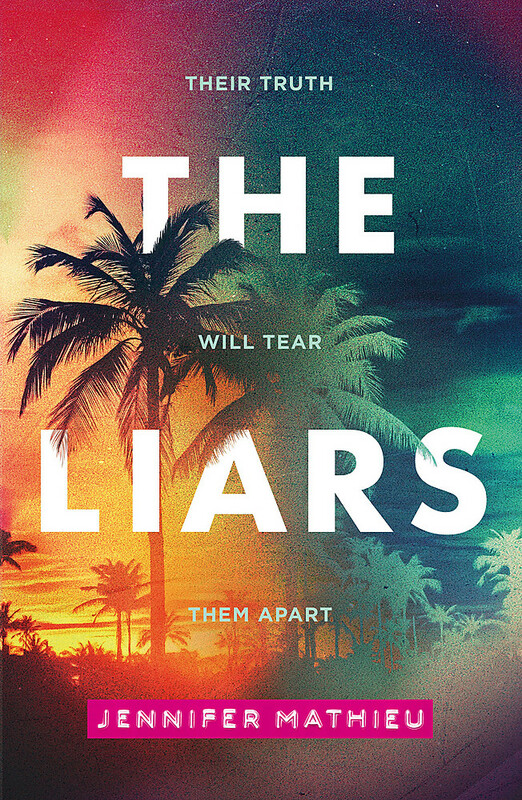 Perfect for fans of We Were Liars. How can one family have so many secrets? It's the summer of 1986. Joaquin and Elena, two teenage siblings live in a toxic environment with their alcoholic mother on an island off the Texas Gulf Coast. Elena falls for a new boy who has just arrived from California. Joaquin must wrestle with his decision to stay on Mariposa Island to protect his sister or flee from his mother's abuse. As both teenagers struggle to figure out who they are and want to be, they are caught in a web of family dysfunction and secrets from their mother's past. Can fierce love save them, or will their truth tear them apart? Jennifer Mathieu was born on the East Coast of America, to a mom from Cuba and a dad from Chile. Jennifer teaches English to middle and high schoolers in Texas, where she now lives with her husband, son and rescue dog. 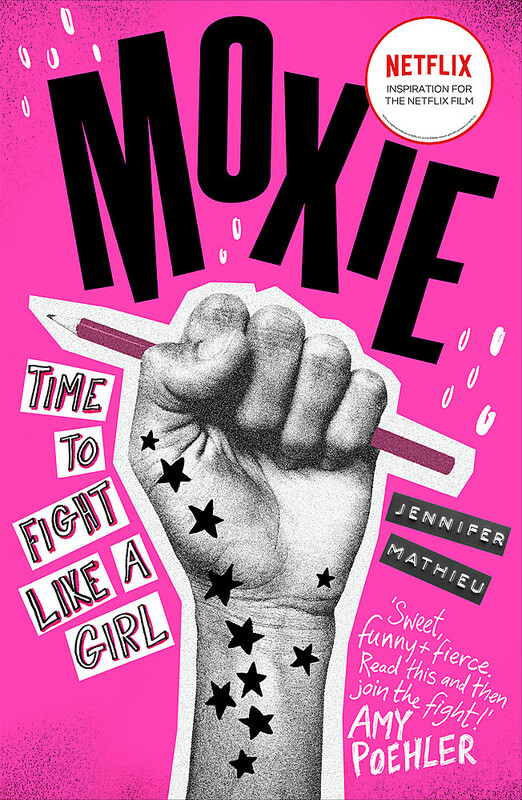 She writes contemporary YA fiction that treats teens like real people.